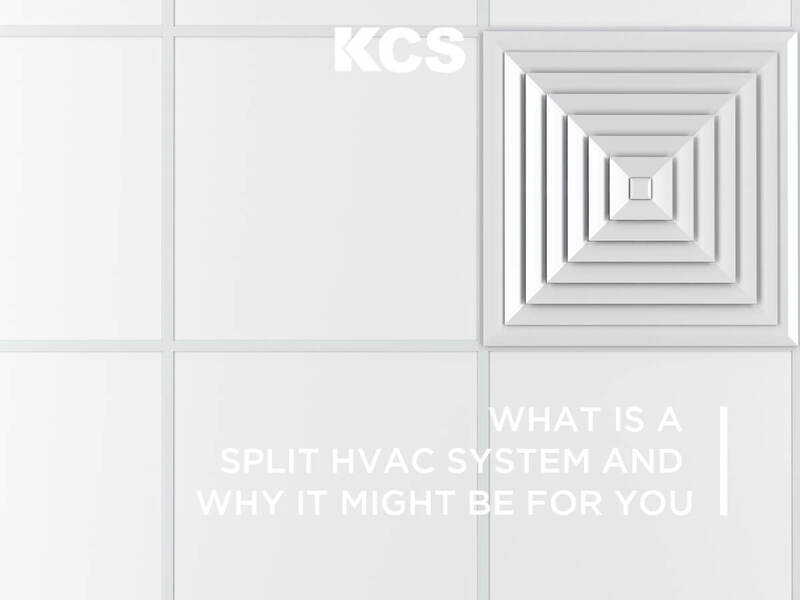 Are you considering a split HVAC system for your home, but are unsure if it’s for you? Don’t worry, in this article, we’ll provide you with some information on what you need to know if this system is for you and why. A split system air conditioner or mini-split is essentially a ductless cooling system, paired with a gas furnace will provide year-round protection against temperature variation. With these systems, your indoor component will contain a gas furnace with an evaporator coil resting on top. Below are a few of the many benefits you can expect from installing a mini-split air conditioner in your home. Opposed to conventional heating and cooling systems, mini-splits offer an assortment of great features aimed at boosting convenience. Most systems are equipped with remote control operation, which is necessary when air-handling units are installed in out of reach areas. Programmable timers allow homeowners to utilize heating and cooling capabilities only as necessary. Airflow can be adjusted for optimum room temperature, and washable filters make maintenance a far easier undertaking. For dual heating purposes, the introduction of a heat pump can provide automatic changeover for heating in winter months. Mini-splits also provide a number of operating modes. While heating and cooling are standard in many HVAC systems, mini-split systems include the ability to dehumidify a room. This can be ideal for moisture-laden climates which can create an uncomfortable atmosphere in a home, in addition to degrading fixtures over time. A fan-only option is also available, as well as automatic and sleep functions. For those seeking increased energy-efficiency, ductless systems can prove quite useful. 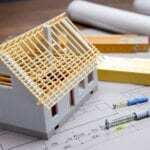 Ducted systems can lose up to 30% of energy thanks to faulty construction. This loss can contribute to higher utility bills, while also failing to adequately cool every room in a home. Ductless systems can be utilized on a room-by-room basis, giving homeowners more control over the temperature in their home, and savings on utility bills. Another wonderful benefit of mini-split systems is the improved air quality. Ducted systems are notoriously known to have debris accumulate inside the ducts. Due to condensation within ducts, this debris can quickly become toxic, and possibly find its way into the “cool” air that gets distributed throughout your home whenever your air conditioner kicks on. For those seeking more efficient functionality when cooling their homes, ductless air conditioners have much to offer. Obvious benefits like increased energy efficiency and improved air quality are coupled with highly useful additional features, such as auto-restart after a power outage, as well as multiple fan speeds for easier customization. When coupled with heating capabilities, a mini-split ductless system can prove useful in a home all year round. While mini-splits may not be suitable to all situations, their increasing existence in many homes and businesses shows just how valuable these systems are in many circumstances. If you are seeking a more efficient way to cool your home, ductless air conditioning may be right for you!